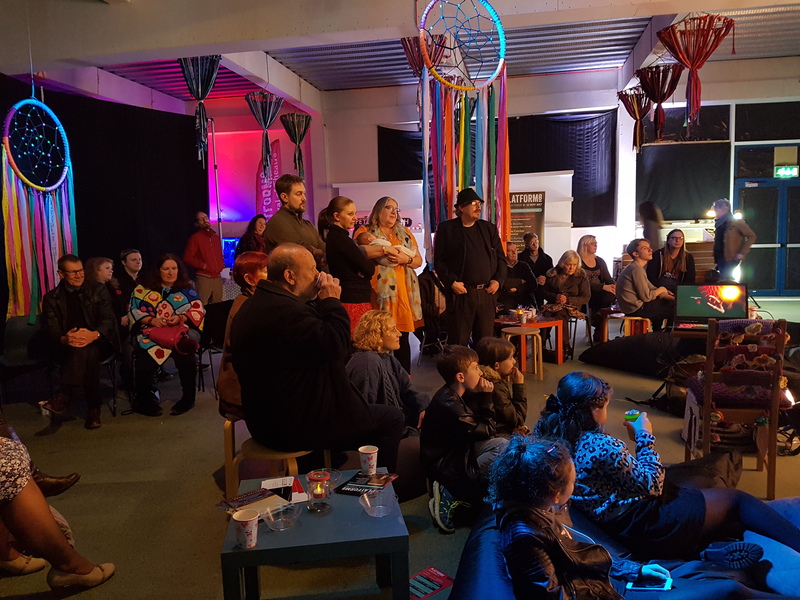 Commissioned by Peterborough’s Platform8/Jumped Up Theatre and devised by One to One Development Trust, The Dreamcatcher gathered people’s aspirations and dreams about the city of Peterborough through audio, film, creative interventions and social media. This was woven into an interactive digital art installation and Virtual Reality experience. 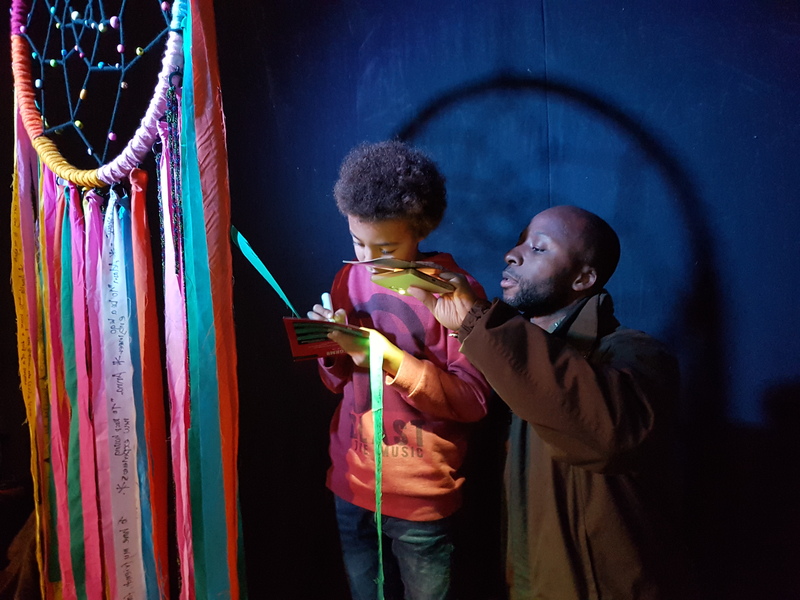 Artists from Jumped Up Theatre gathered dreams from local school children, festival goers and shoppers.